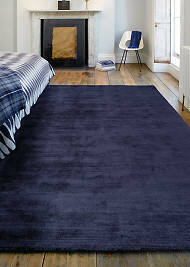 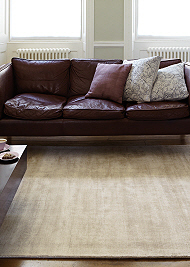 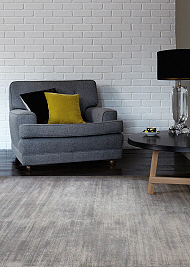 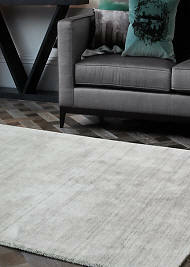 Adding a plain, one coloured rug into a room can breathe a fresh new look without over complicating things. 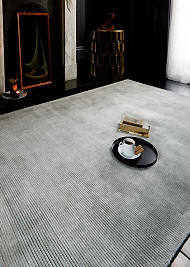 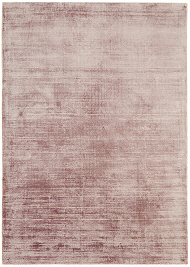 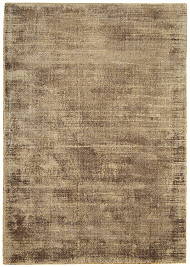 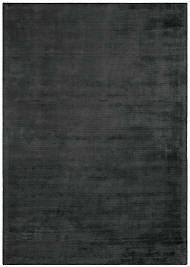 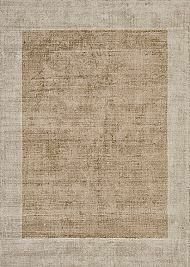 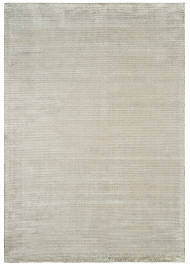 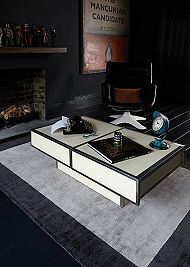 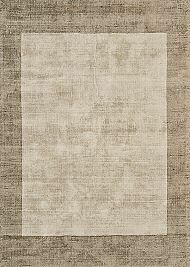 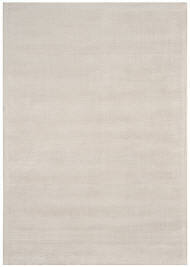 Plain Rugs are an excellent choice for blending in perfectly with patterned interior decor. 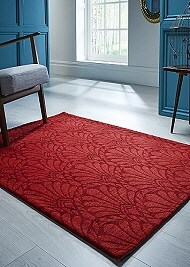 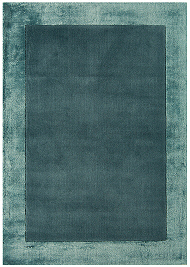 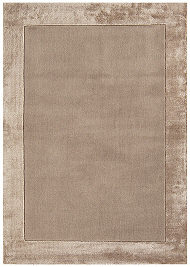 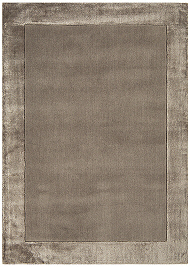 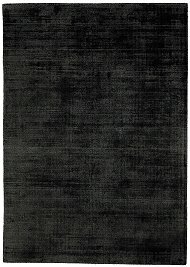 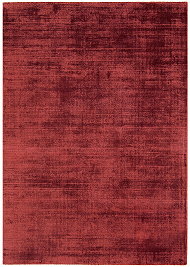 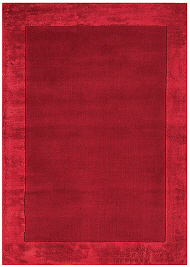 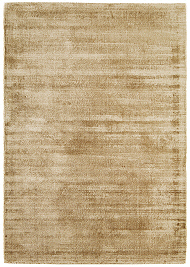 At Express Rugs we have a great selection of plain, one coloured rugs either with stylish carved designs or smooth finishes. 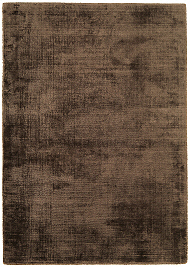 See each products detailed description of material used and method of manufacture. 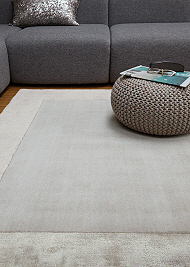 Choose from the lustrous silky finishes that viscose yarn gives or the warmth and luxury of pure new wool in primary or pastel shades.